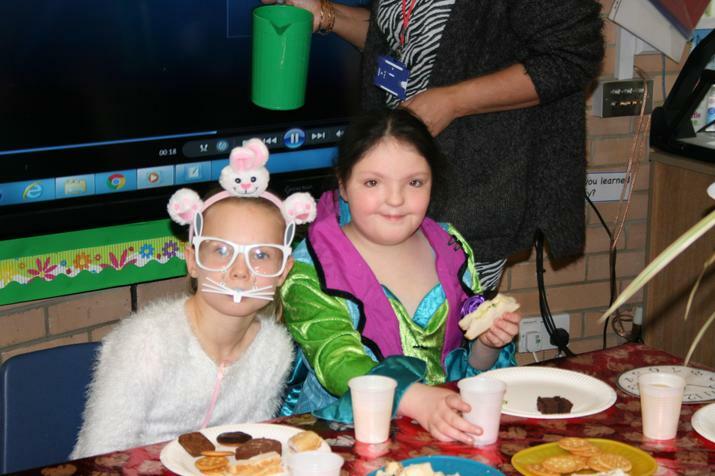 The first event was held on Wednesday 23rd March 2016 from 1pm-3pm. 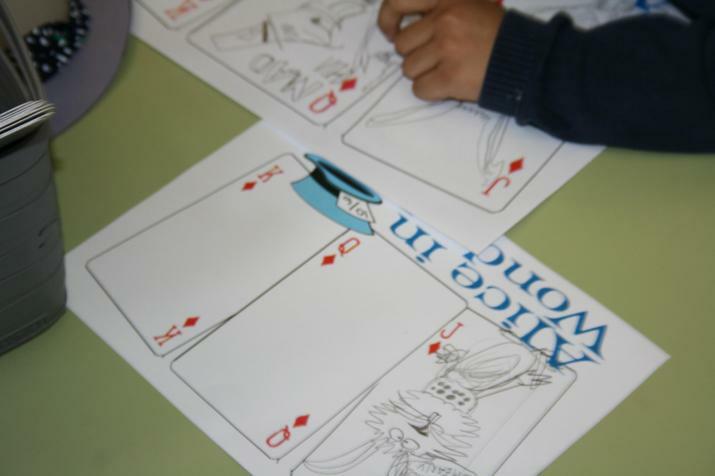 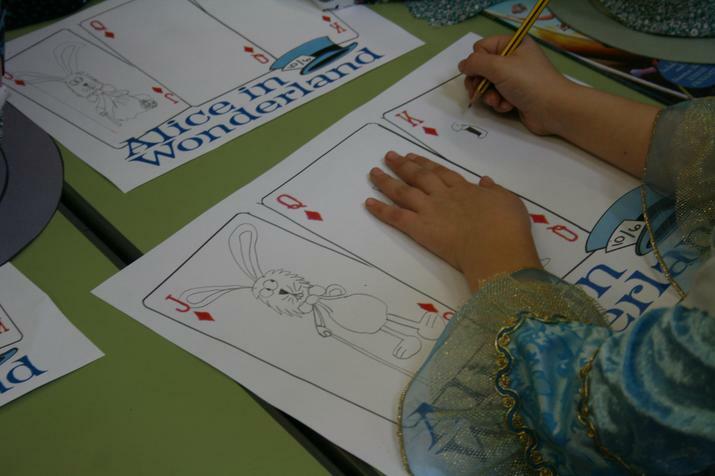 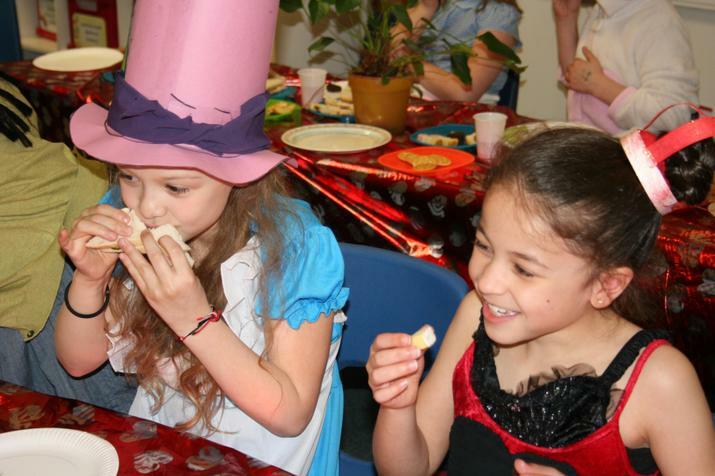 The first event was based on the theme of a Mad Hatters Tea Party, from the Alice in Wonderland book. 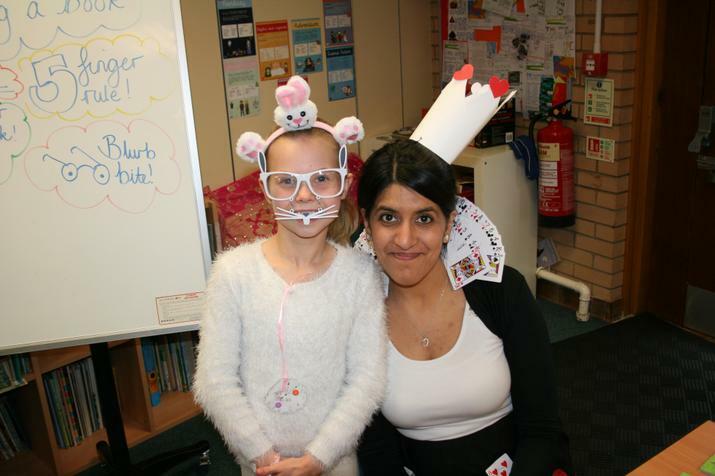 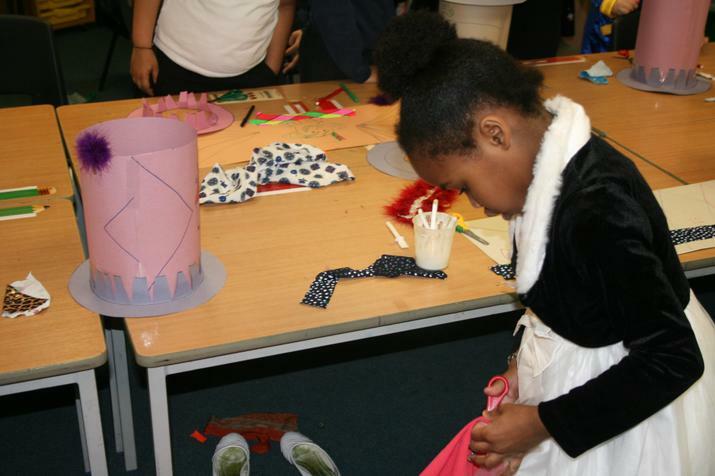 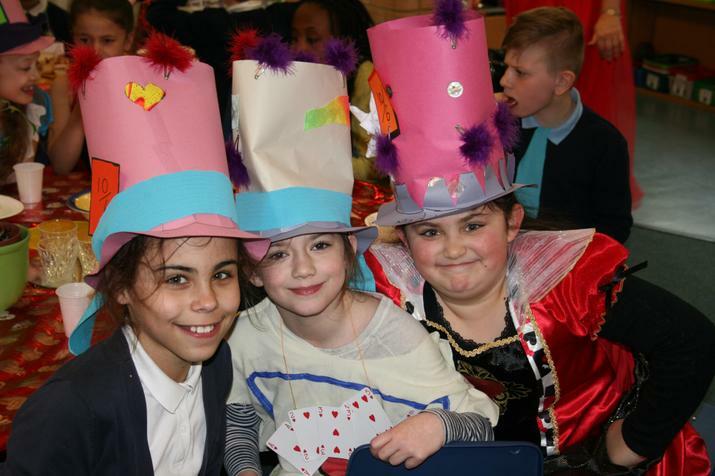 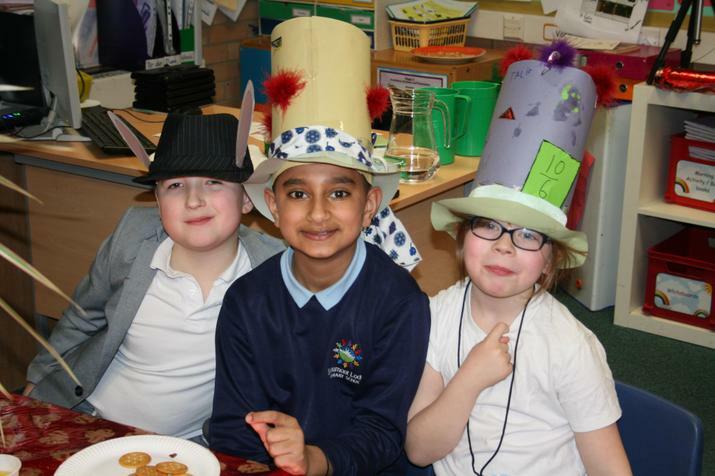 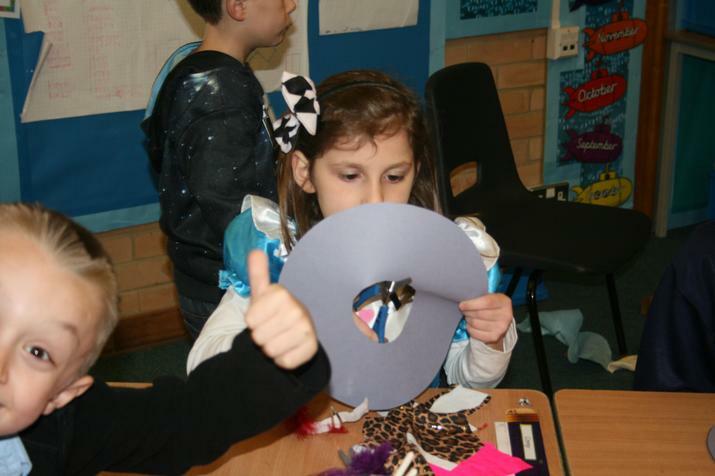 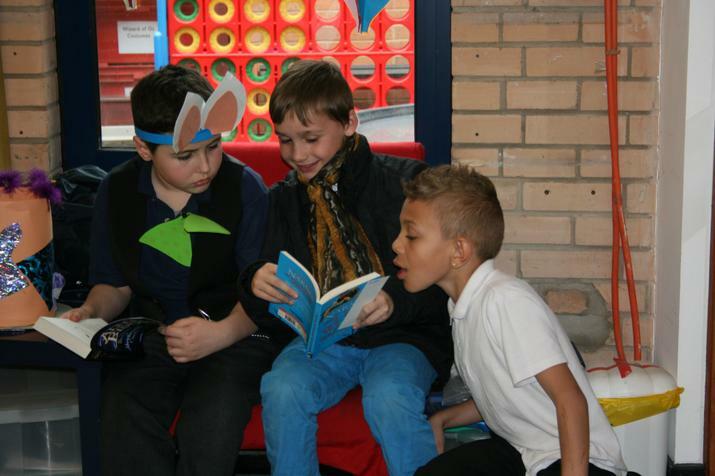 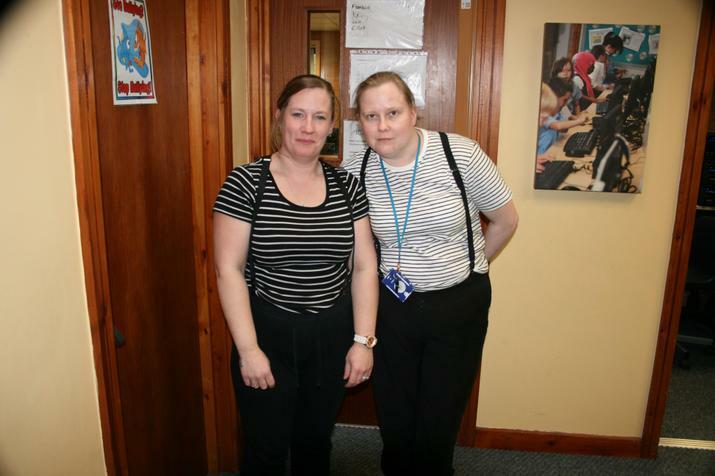 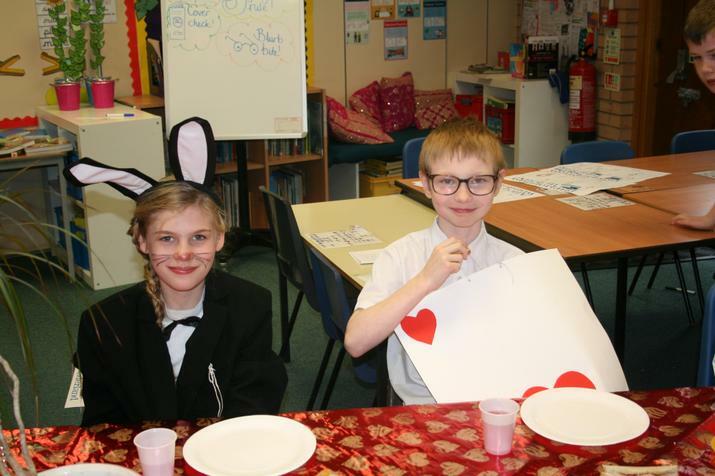 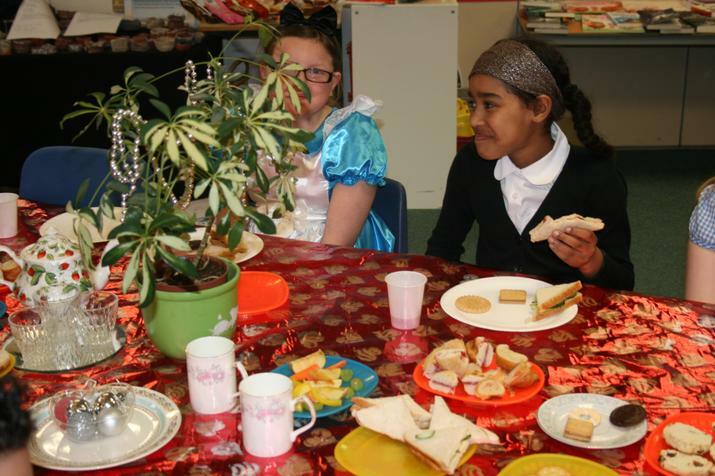 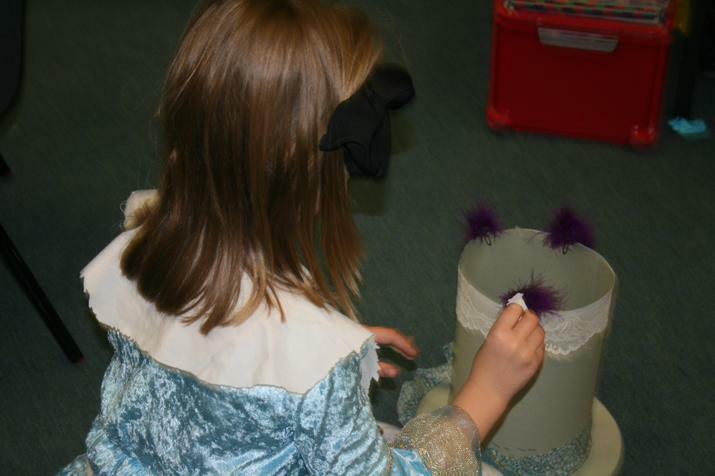 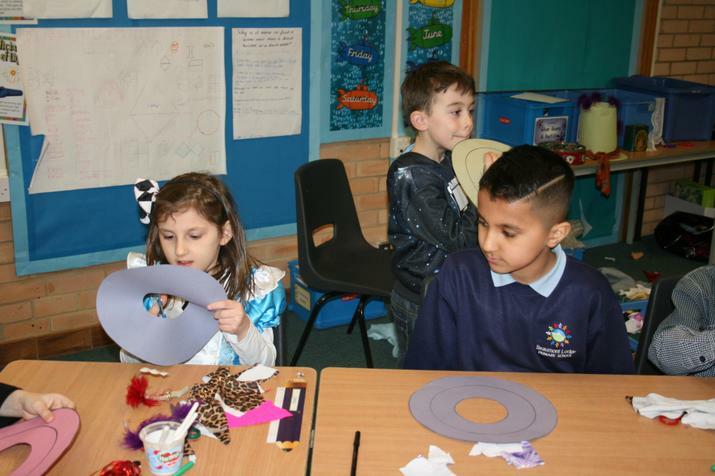 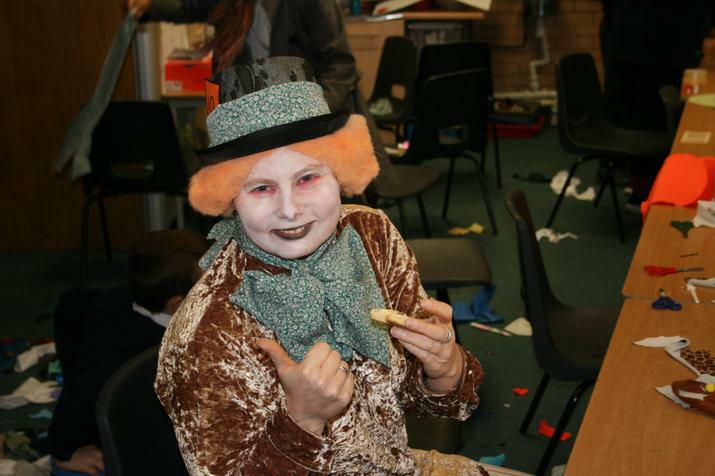 Children were encouraged to dress up as any character from Alice in Wonderland and what an effort they made! 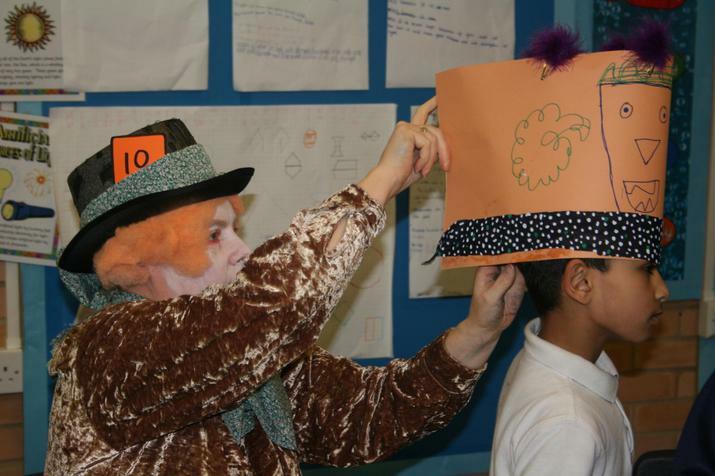 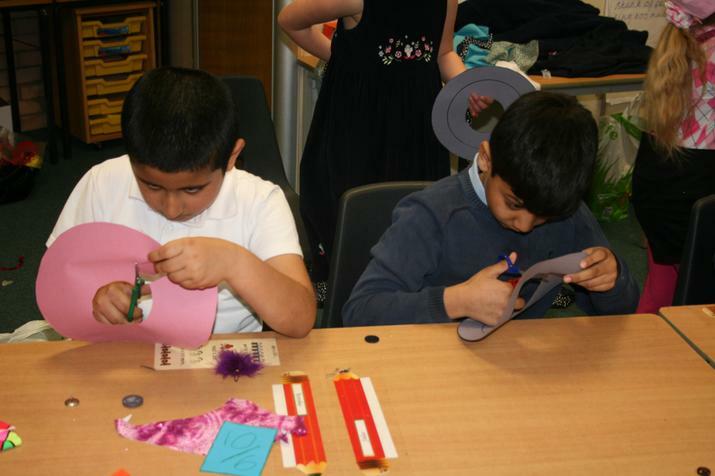 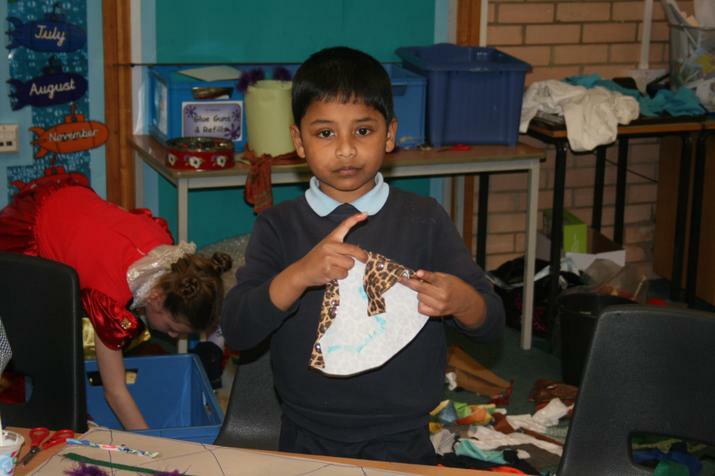 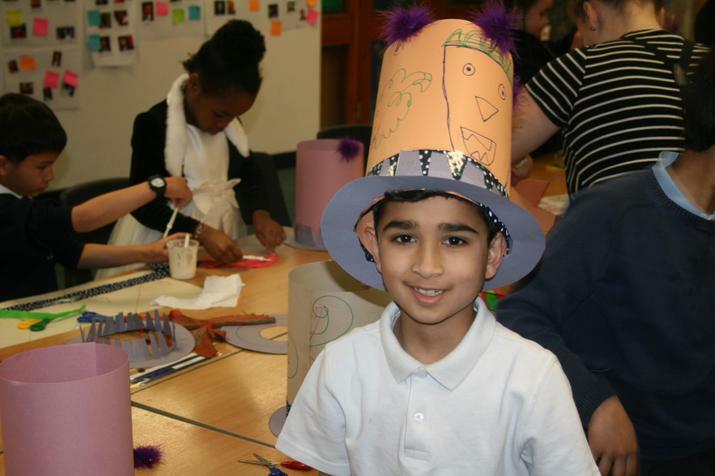 Children were given the opportunity to make ‘Mad Hats’ with Mrs Leeson and with Mr Sperry children were taught the skill of cartooning. 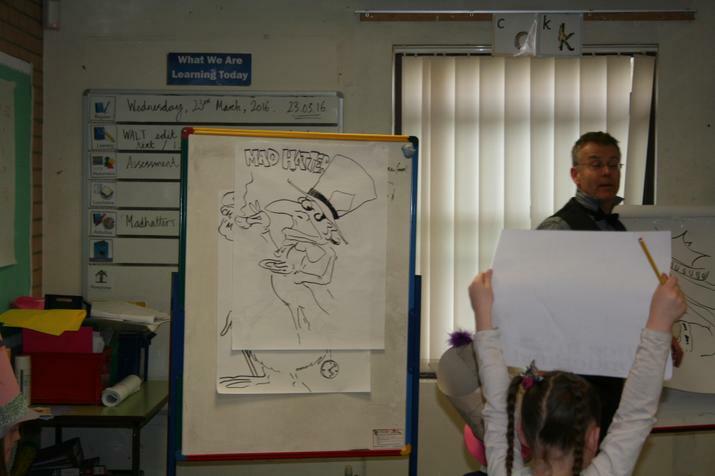 There were some amazing cartoons of the characters from the story! 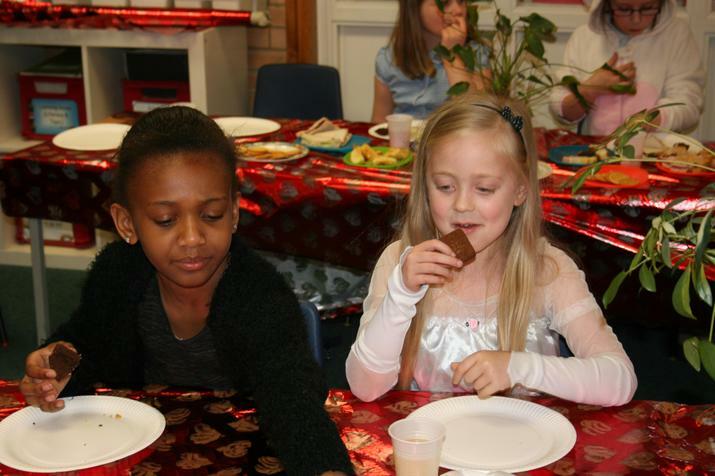 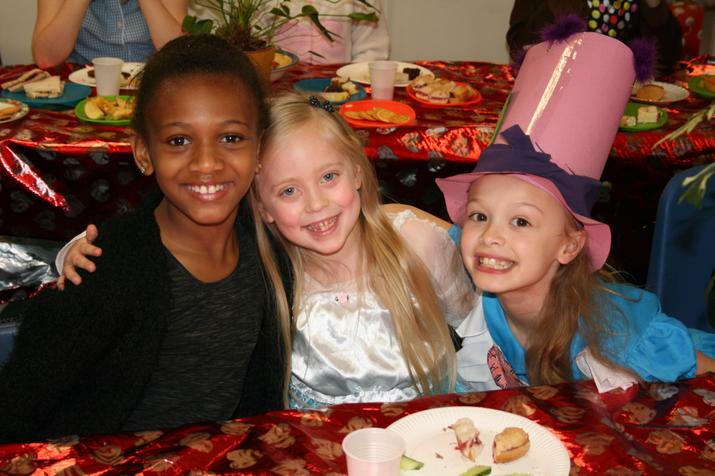 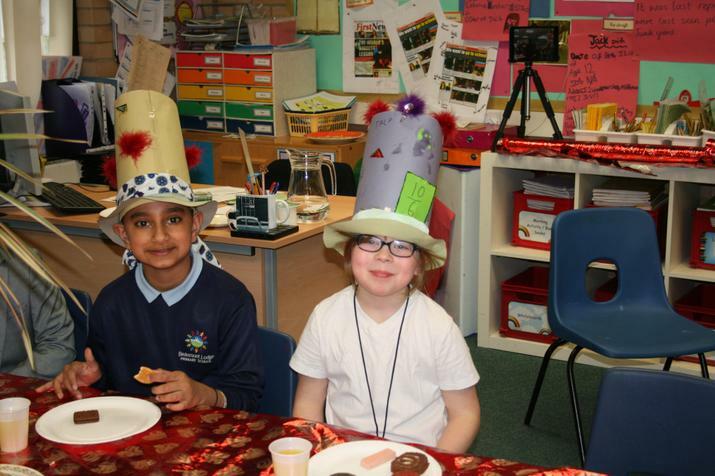 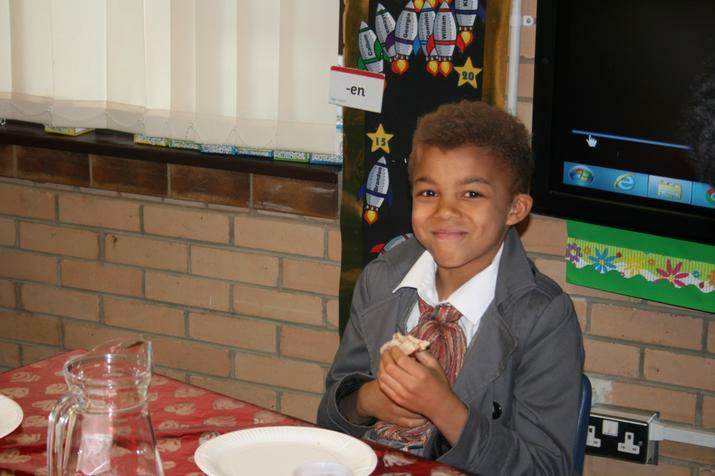 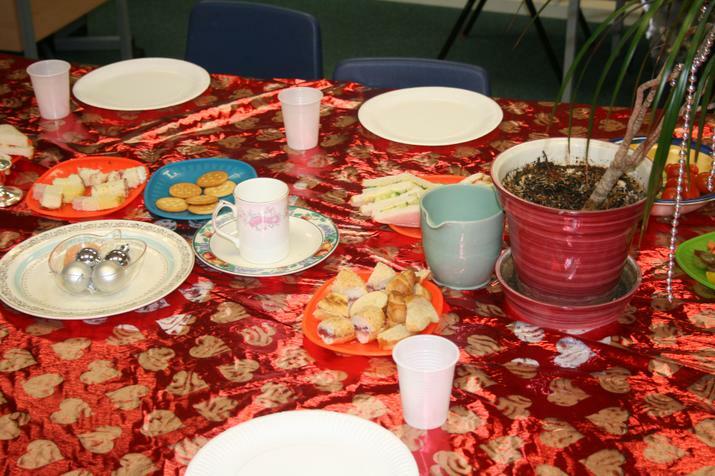 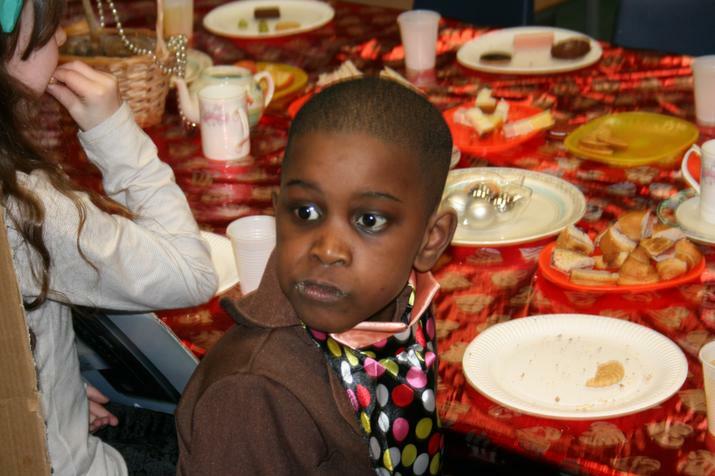 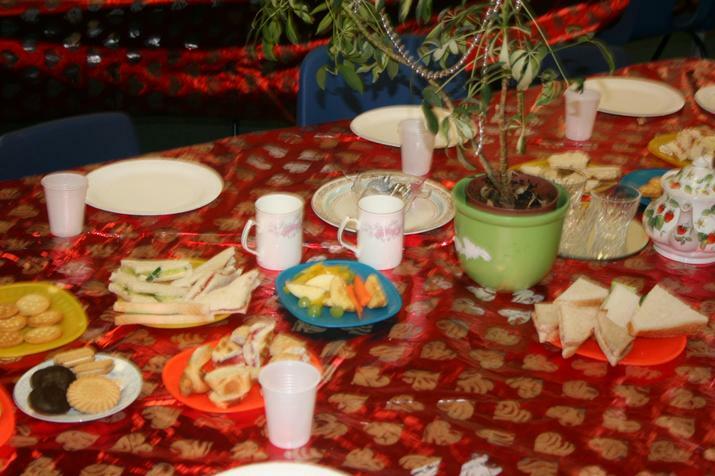 Many thanks to the Year 3 – 5 parents who worked so well with us to ensure the children had a lovely tea party. 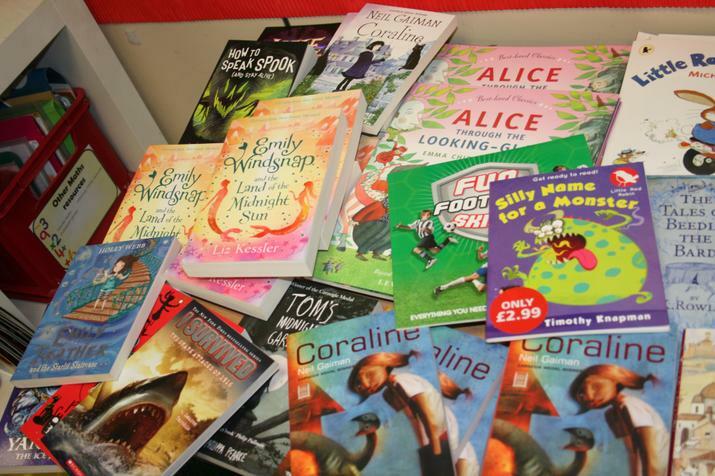 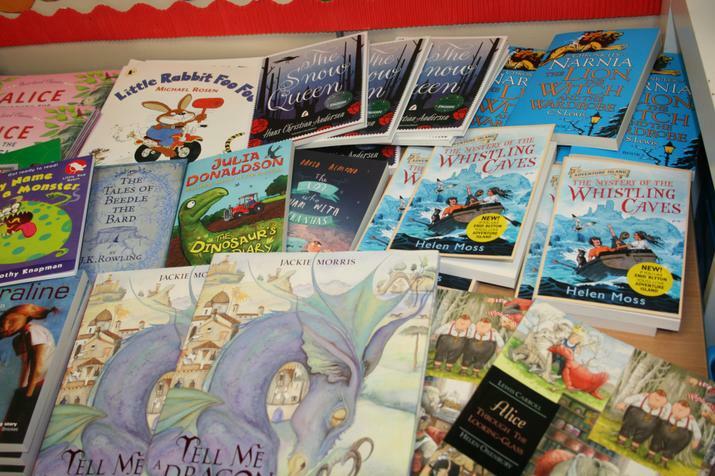 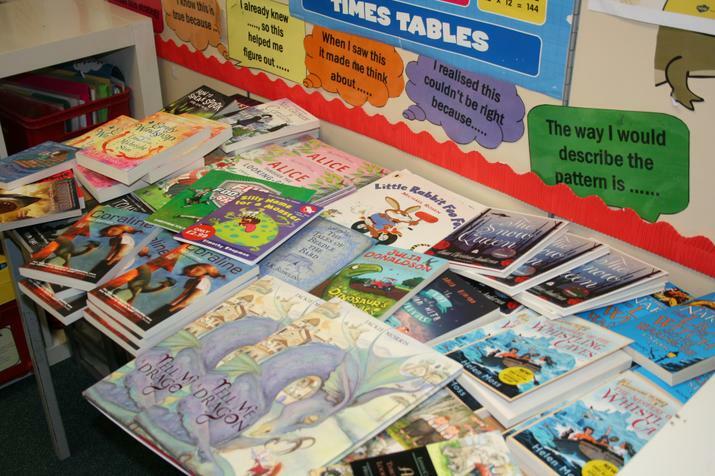 Every child received a free book to keep – the selection of books to choose from were fabulous! 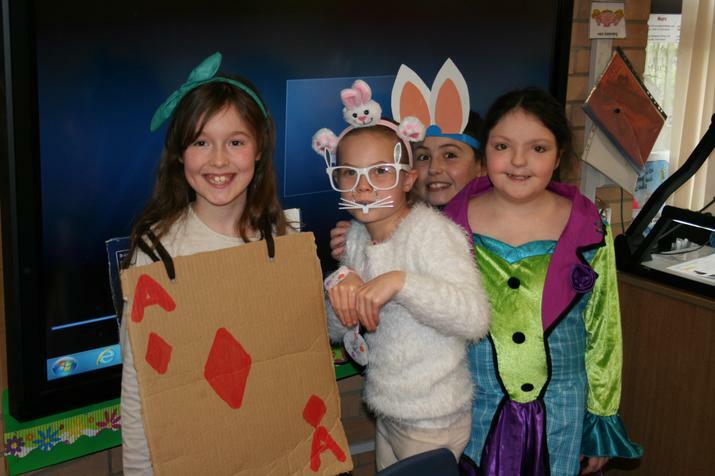 The next event will be held in the coming weeks – keep an eye out for the next update!